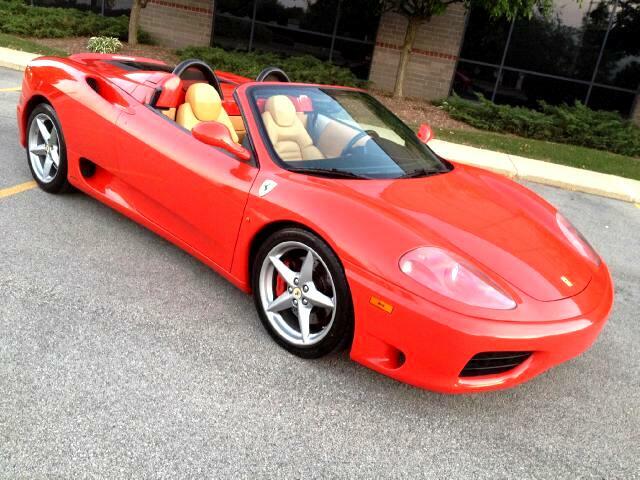 Up for sale we have absolutely nice and perfect eye catcher 2002 Ferrari 360 Spider . Runs just great , no problems at all - no check engine light , abs , knocking nothing like that . Million dollar looking car for less ! !